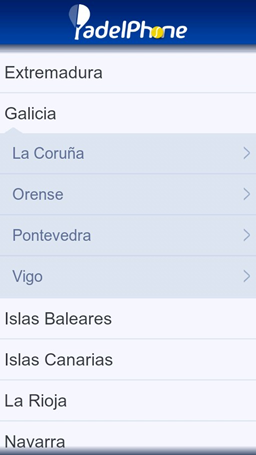 PUZZBLOCK, TRANVÍAMURCIA and PADELPHONE are the first three apps for both Android and iOS that the Oh My Apps! start-up launched in the second edition of Cloud Incubator HUB. 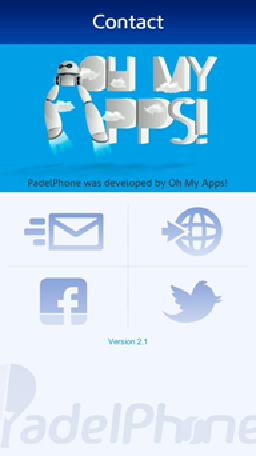 Its creators told us that Oh My Apps! is more than just a project, initiative or idea, it is a goal to “ position our clients and their brands on all mobile devices, reaching their ‘target’’, offering them something valuable and different, and getting them hooked! The idea is quite similar to partypoker.es”. It is not enough to be on Google alone, we must also be in the App Store and Google Play, because the world is now seen through 4 or 10 inch screens. And now, more than ever, small details make the difference. Learn and have fun at the same time! PuzzBlock is a puzzle game with a difference. 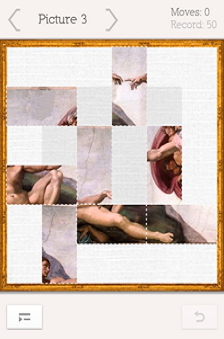 It will allow you to learn about some of the most famous works of art of all time while having fun solving puzzles. 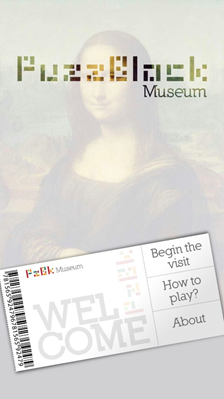 From the first screen you can access three distinct areas, which are: information about us, short instructions on how to play and access to the galleries. Start your visit! On the first floor you will find the Renaissance, Baroque and Romanticism galleries. On the ground floor there are two galleries. 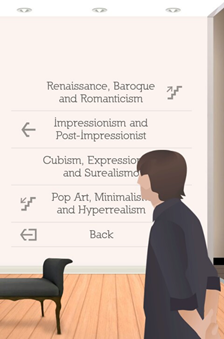 One of them is the Impressionism and Post-Impressionism gallery, and in the other you can enjoy the greatest Cubist, Expressionist and Surrealist works of art. Finally, the Pop Art, Minimalism and Hyper-Realism galleries are in the basement. Each box lets you see more information about it. Once complete, you can play again to beat your score or go on to the next box. Always have the Murcia tramway timetable on you! 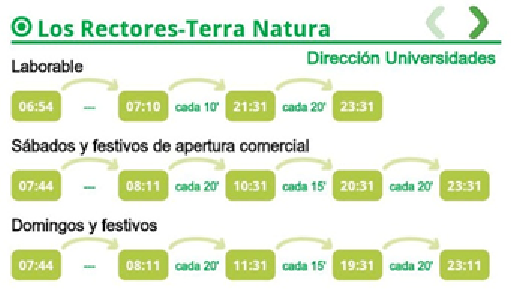 Tranvía Murcia is a simple and effective application to see the tram timetable in both directions. Through the ‘Map’ screen, and thanks to geolocation, you can find the stop closest to your current position. Clicking on any of the stations will bring you directly to Google maps. You can’t get lost! 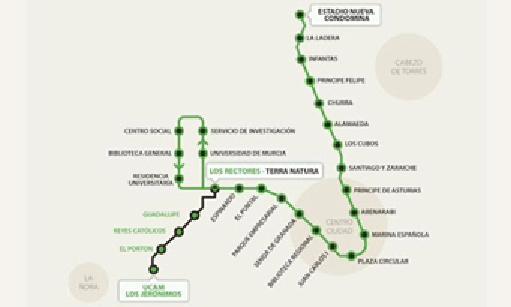 You can see the entire route of the tram’s two lines at a glance on the map. By clicking on any station you will get the time remaining for the tram to pass through that station for both directions! 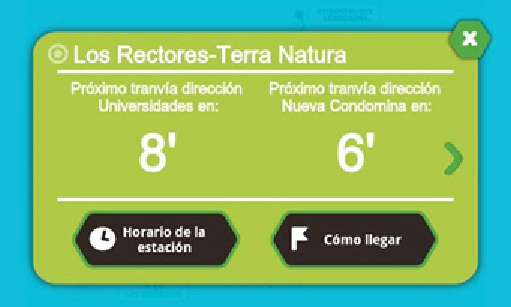 From there, and with just one click, you will have access to the complete timetables of that station and the directions to get there. 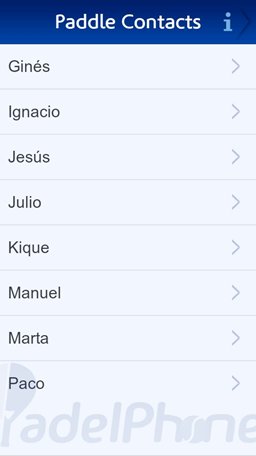 This application is designed to make life easier for all those who use the Murcia tramway on a daily basis. 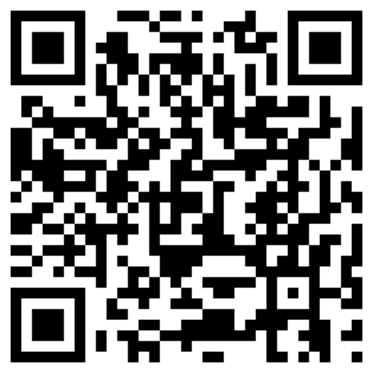 We hope you find it useful! Right in the middle of the paddle tennis craze, as enthusiasts of this sport we were always looking for alternatives when the clubs closest to our homes had all their courts reserved right at the time when we could play. So we thought, why don’t we make an application that solves this problem for us? But it didn’t end there, how about when we are on a business trip or on holidays and get the urge to play paddle tennis? Need to know where the nearest paddle tennis club is? Don’t worry! We’ll make it easy for you! We want to provide an unparalleled user experience, from the moment that the application is opened with a series of well made designs, some few logos and fonts that have not been seen so far in other applications. The communities list invites the user not only to have access to their community and their region, but also to “play around with it”. This is because it has some very colourful and unique animations that are really hard find in other applications. 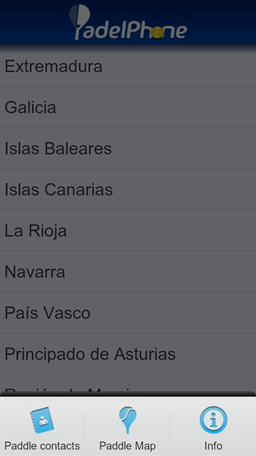 Once you are in your region, you can access a list of courts, which is continuously being added to. One of the main goals of OMA (Oh My Apps!) 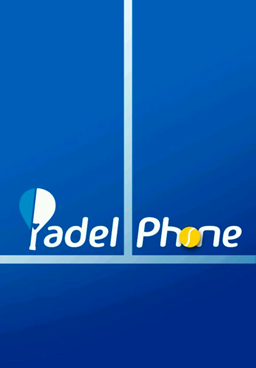 is to have the most comprehensive nationwide database of paddle tennis clubs in the not too distant future. The application tells you if the court is indoors or outdoors. If the clubs have a logo, you can see it. But it doesn’t end there, as clubs join our application, you can update the data yourself by sliding your finger down on the list of clubs in your region. 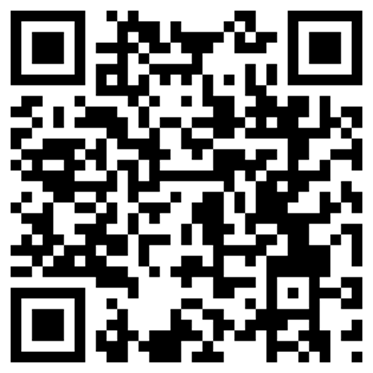 If you don’t want to do it every day, just follow us on Facebook and Twitter and we will notify you! 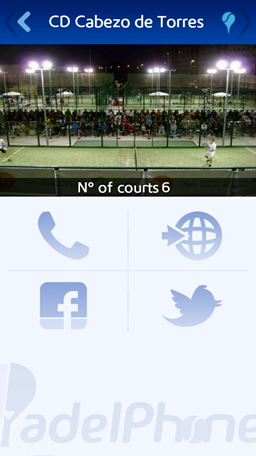 When you access any of the clubs you can see a photograph of its courts, the number of courts available, and the club’s telephone phone, website, and Facebook and Twitter account. From the the top right button you can access a map, which is initially centred on the club, with the option of geolocalising your location and telling you how far away the club is and how to get there! Both in this section and in the maps section you can see the “on the fly”, if the track has the Graboo sporting events recording system. 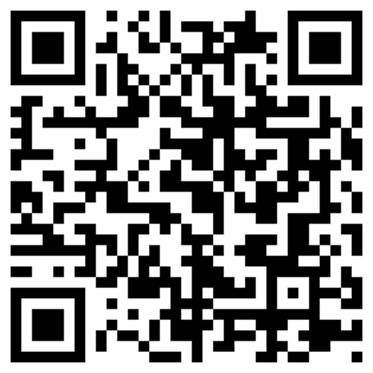 But not only that, if you turn your mobile phone around you can see the photo in higher quality! 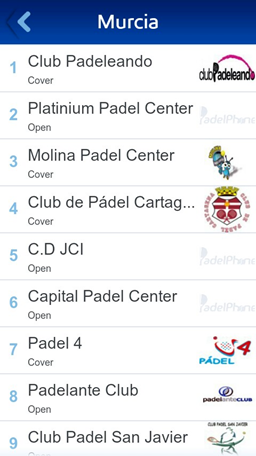 From any location you can easily access the “Paddle Tennis Agenda”, the “Paddle Map” and the information sections by pressing the menu button on your mobile phone. 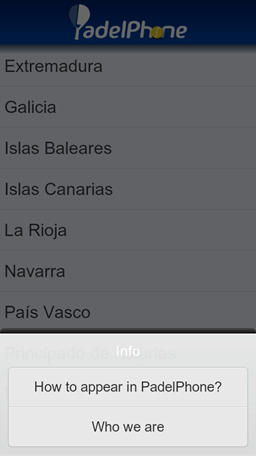 The information consists of two sub-menus, the first is directed to paddle clubs that want to join our application. The second is information about us. 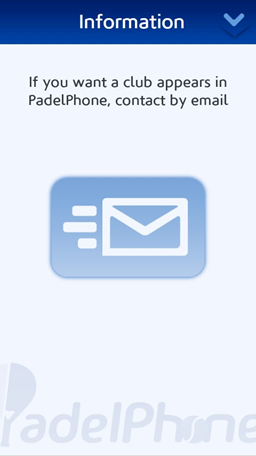 The “Paddle Agenda” is perfect for having all your paddle contacts at hand. The information button located on the top right contains mini-instructions on how to use the agenda. All you have to do is add the word paddle in the surname field of your contacts and they will automatically appear on the screen. We hope you find our application as useful as it has been to us. 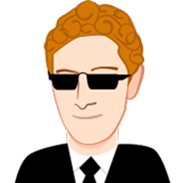 iOS Developer: Mr. M (Manuel Manzanera Aroca, manuelmanzanera@ohmyapps.es) “M” is a young engineer who loves new technologies and he is an expert in Apple technology. 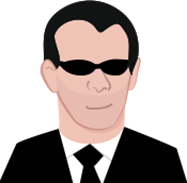 He is a specialist in objective-C programming and frameworks like Cocoa Touch. He is insatiable and is always thinking of new projects. 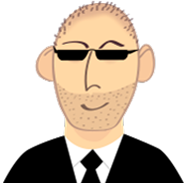 Android Developer: Mr. R (Ricardo Jover Acosta, ricardo.jover@ohmyapps.es) “R” is an engineer who loves technology. He is specialised in systems management (Linux, Windows, MacOS, Virtualization), he is also an excellent Android application developer. 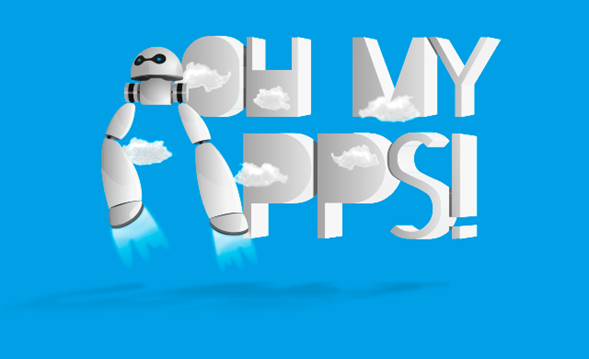 Enlaces de Oh My Apps!